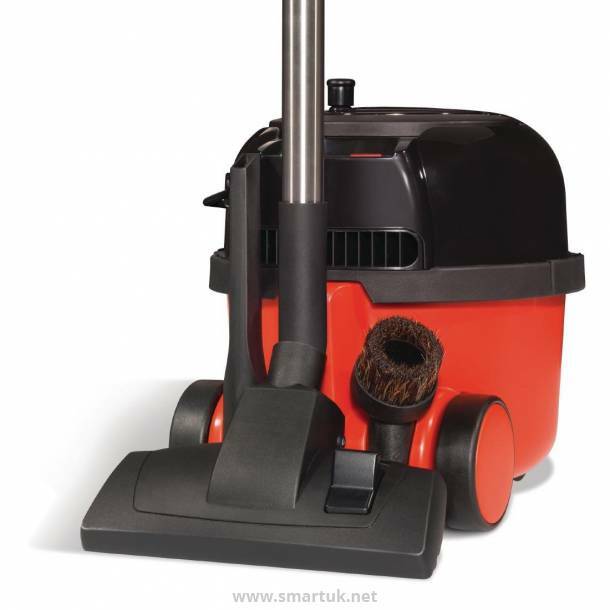 Powerful commercial dry vacuum cleaner with high efficiency dust filter. Stainless steel tubes and 10m extra range cable. 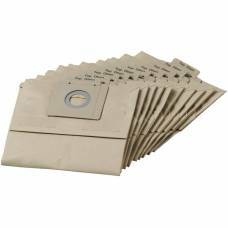 Suitable for use with or without bags. 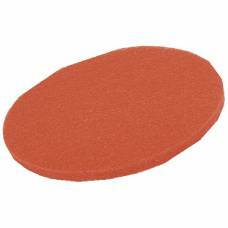 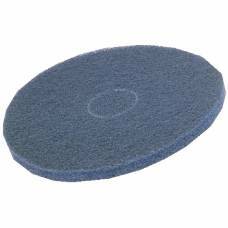 Accessory kit for carpets, floors, curtains and upholstery. 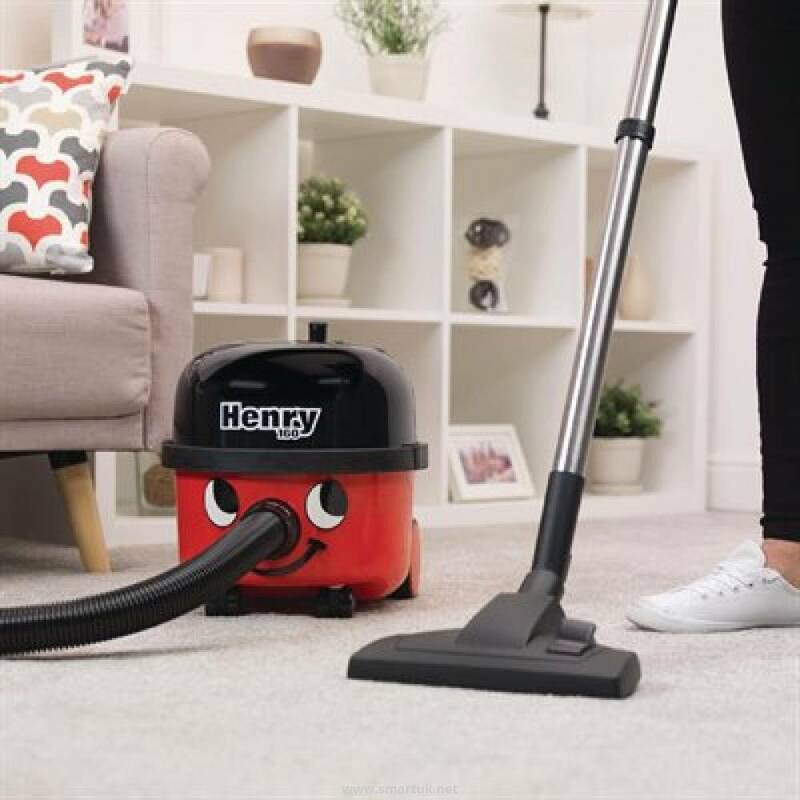 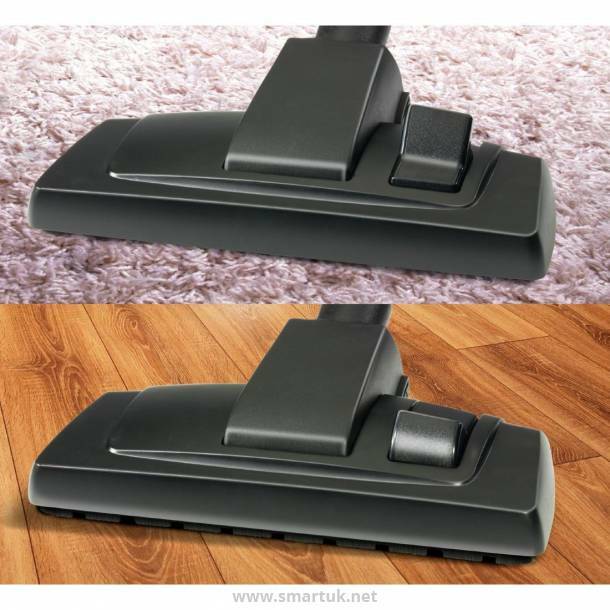 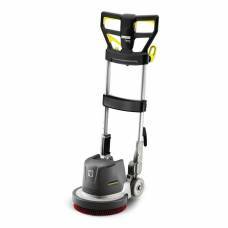 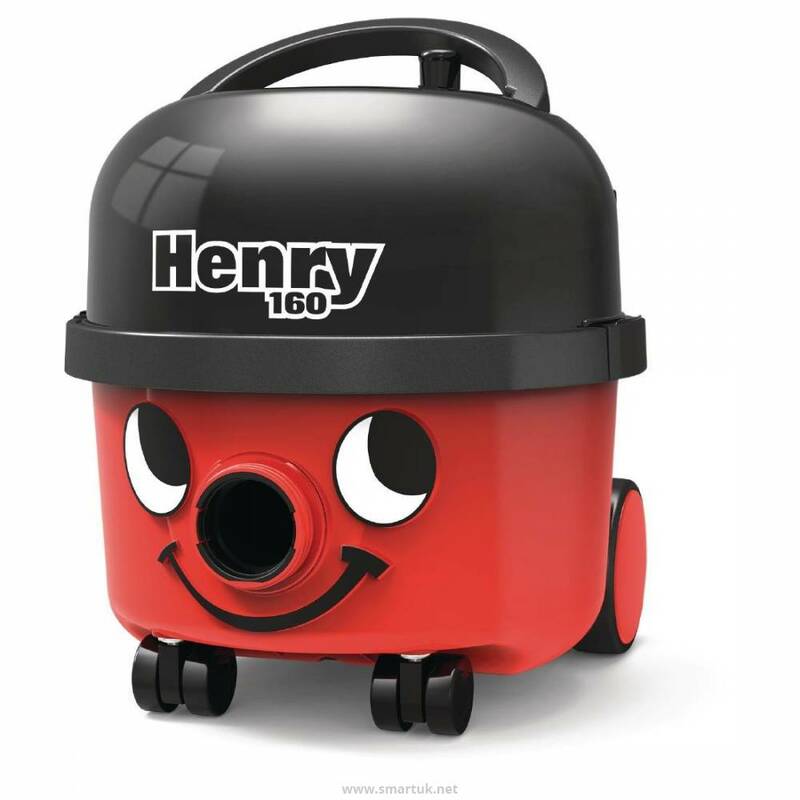 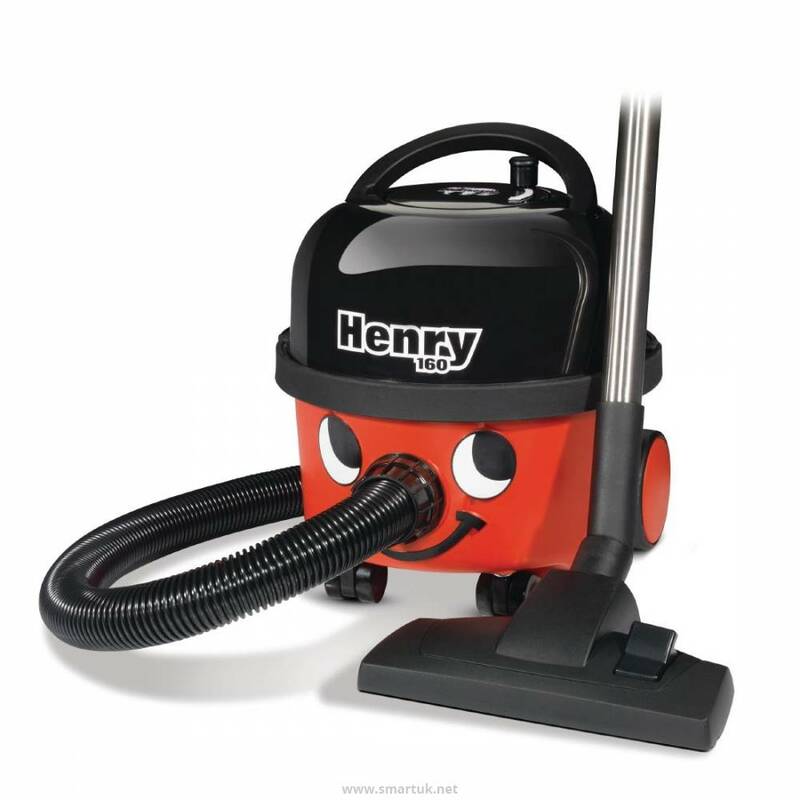 For long lasting, professional cleaning the classic Henry vacuum cleaner features 620 Watts of power, a high efficiency dust filter and convenient on-board accessory storage. 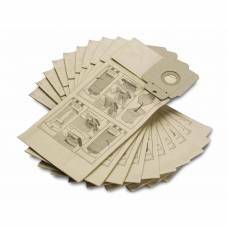 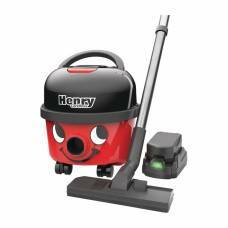 As well as picking up dirt deep within carpet fibres, Henry comes complete with a 9 piece accessory kit, ensuring cleaning curtains, upholstery and other soft furnishings is a breeze. 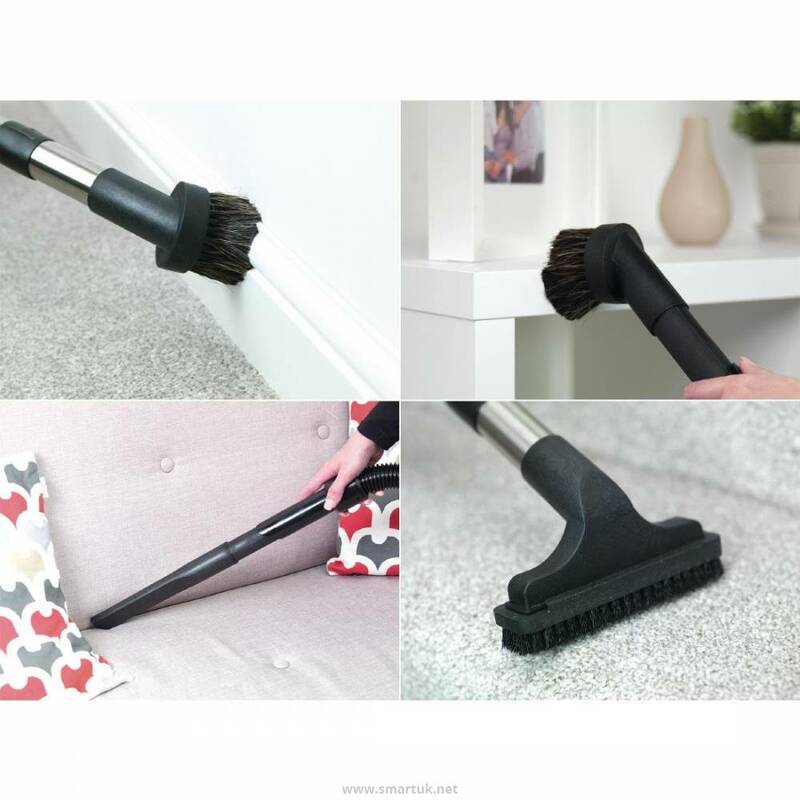 Reach into ceiling corners, cracks and crevices to remove dust and cobwebs without leaving a mark with the soft brush extension, so you have all areas covered. 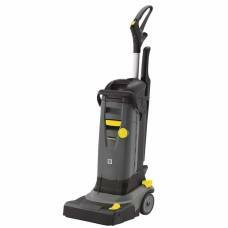 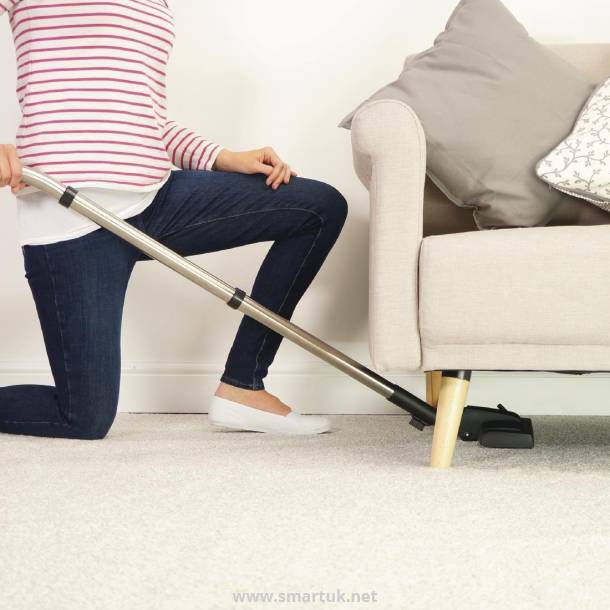 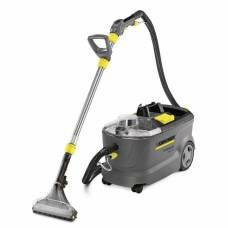 Thanks to highly durable stainless steel extension tubes and a 10m long cable this friendly-faced vacuum cleaner is robust, reliable and has the range to cover most large rooms. 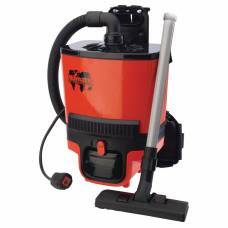 Suitable for use with or without bags, he is simple to use, easy to empty and one of the reasons he can provide such a long service life both in residential and commercial premises. 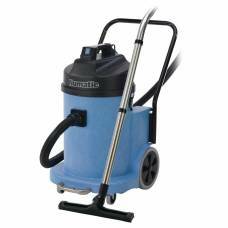 Established on site in Chard, Devon in 1996, Numatic has been a continuous programme of expansion. 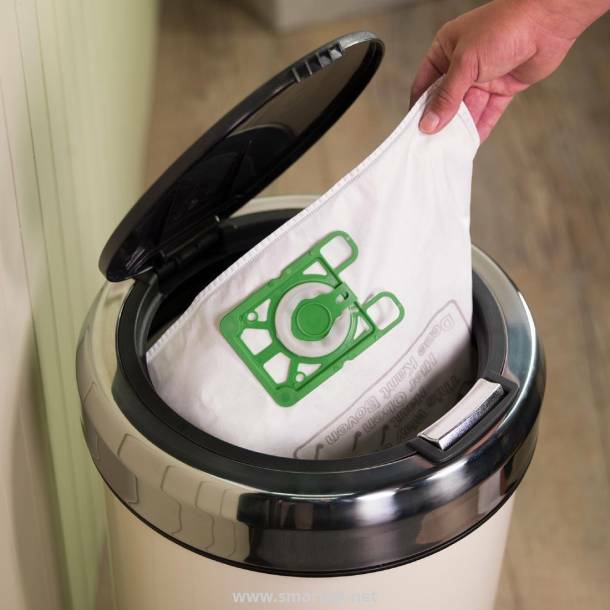 The company is environmentally friendly, in both product and operation, recycling as much of their waste material as possible. 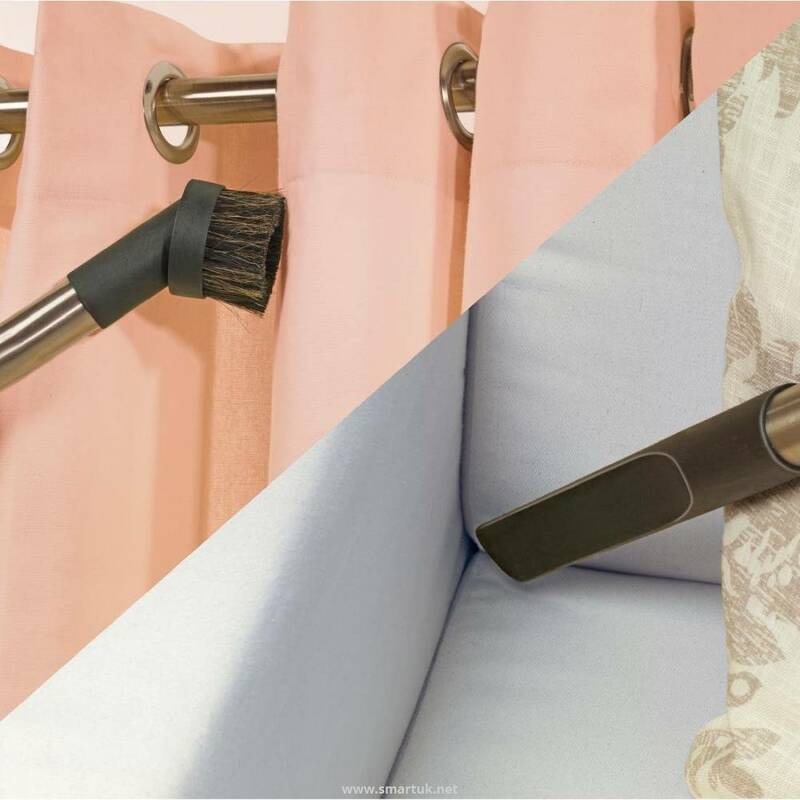 Their aim is to continue to be innovative, maintain a high standard of quality and provide good value for money. 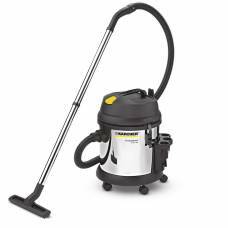 Numatic offers a range of powerful commercial wet and dry vacuum cleaners with high efficiency dust filters and accessories. 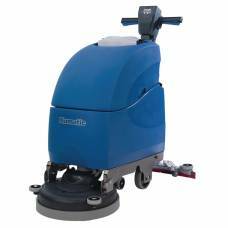 Their collection also includes sack trolleys for commercial kitchen waste and janitorial carts for cleaner's organisation.